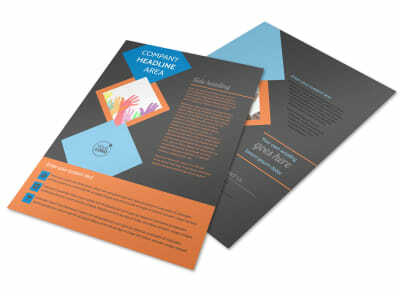 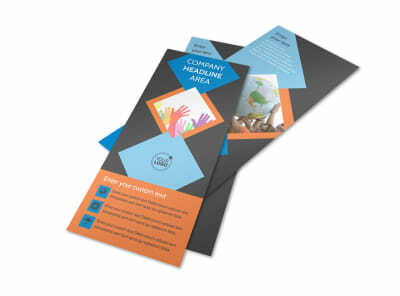 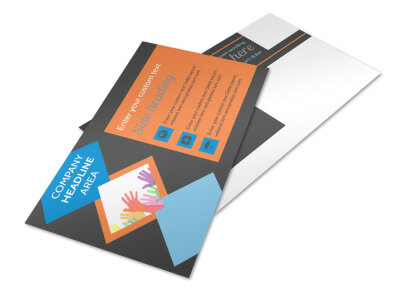 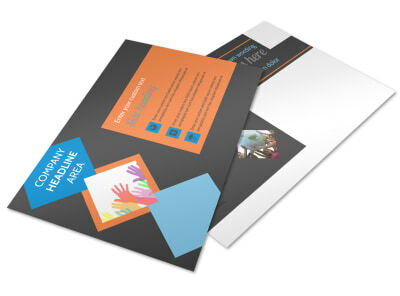 Customize our Outreach program Brochure Template and more! 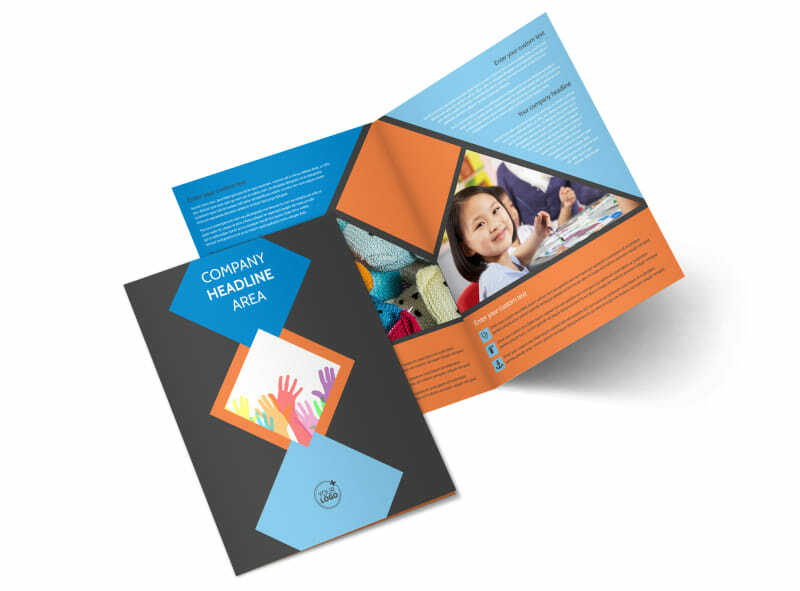 Advertise the outreach programs that are available to members of your community with outreach program brochures designed using a template and our online editor. 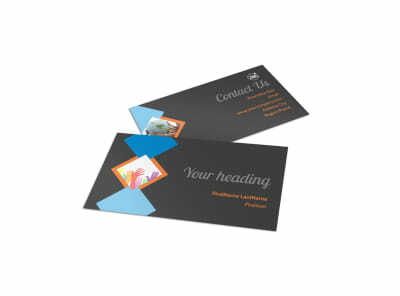 Customize a bifold or trifold template with your chosen color theme, relevant images, text, and more. 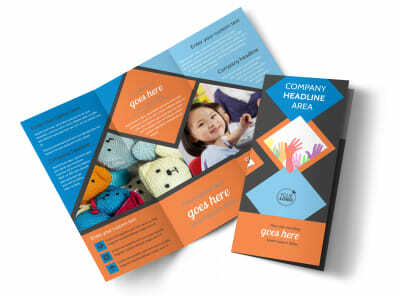 Print your brochures from any printing location, or leave that job to our experts for a bit extra and receive a professional, polished product.